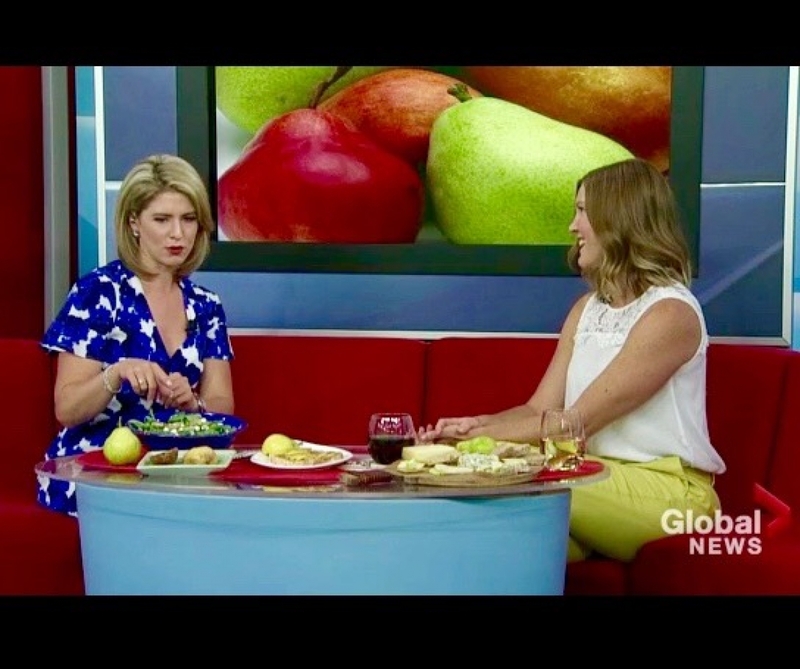 Today I joined Jackie on Saskatoon Global News Morning to share my ideas for using pears! Pears have a short season, starting with California pears (sponsored) from late July to late August, leading in our Canadian pear season. So much nutrition and so many great ways to enjoy pears! Check out my live interview here.